Wow, thanks for sharing your hop experience with us. I love all the pics you posted. 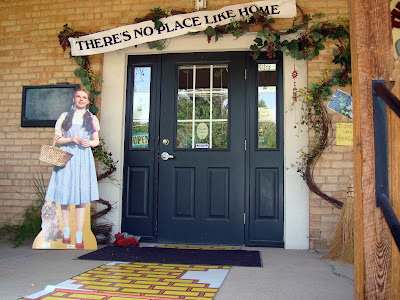 Gotta love that Wizard of Oz theme, too fun! 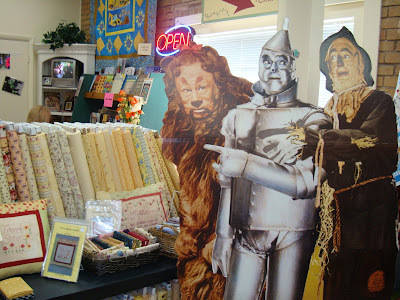 That Material Girls shop looks fantastic. 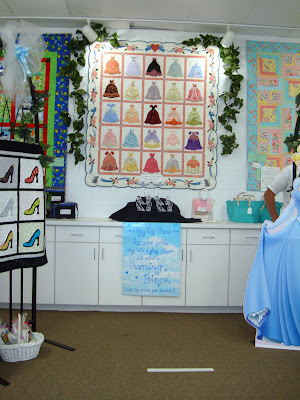 The Cinderella ball gown quilt is wonderful -- thanks for taking us along on your shop hop! O.K. Next time I come to Utah, you and Kairle are SO TOTALLY taking me shopping! I can't believe all the good stuff I missed! And I was in almost ALL those places! Geesh. LOL. So glad you took pictures and are postin them! Wahoo. Hi! I don't know if you are getting your emails or not, but I am getting all of your comments sent to me. I got them for Shop Hop I and II. Please check your settings...and if you are getting your emails...call me. What a terrific outing!!! 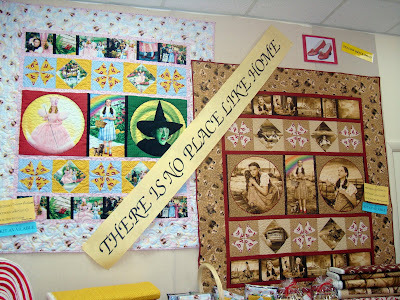 Love the pics and lots of inspiration in those quilt shops! Thank you so much for the all the pretty pics. I love a good shop hop. I haven't been on one for a couple of years, been working on shopping shows instead. 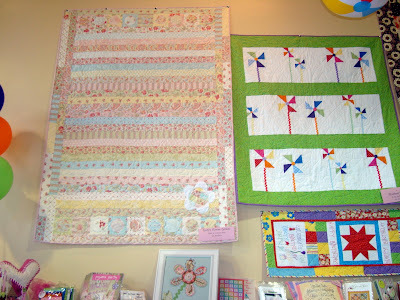 I do love the princess/queen quilt. 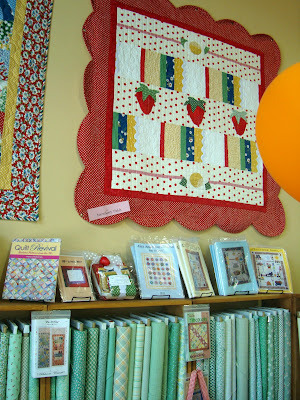 wonderful shops and quilts! thanks for sharing! Wonderful pictures. I really am enjoying your shophop. wow, it looks fantastic all those lovely shops full of lovely fabrics and patterns and magazines, i wish we had shops like those over here. 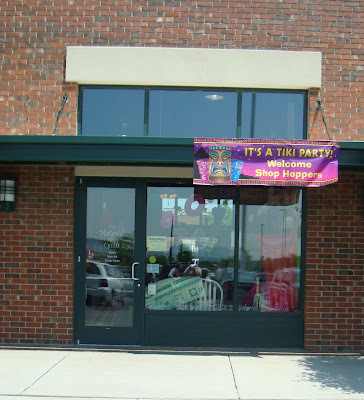 Looks like you had a great time. Thanks for taking all the pictures. Yor are very fortunate to have all those lovely shops. Not so here in the North Country!!!! Thanks for sharing your hop experience. The shops went all out. The lollipops are great. 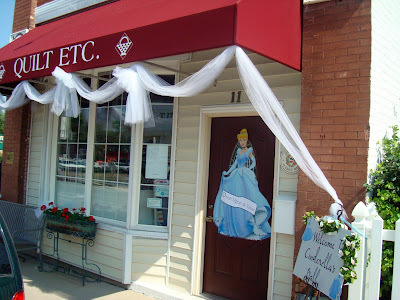 I love the themes that each shop is doing. 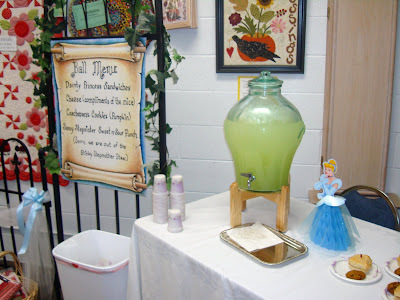 That makes it so fun and inspirational for the shop hop. Thank you so much for sharing so many pictures. They're all such cute shop with so many things to enjoy and buy. 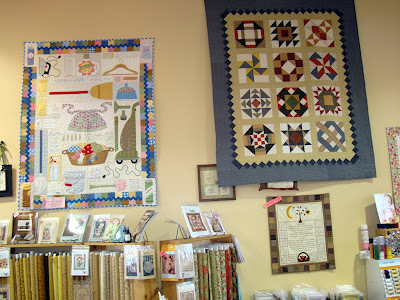 Thanks for your shop hop tour photos and description...the shops all seem so lovely. 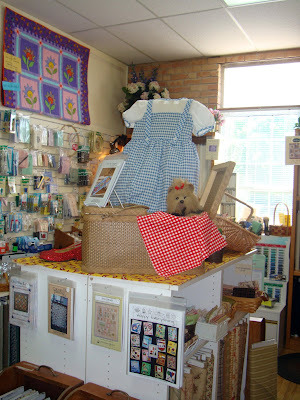 Particularly liked the Wizard of Oz shop --I'm waiting for my Oz quilt to be done at the quilters...Also made that same Dorothy dress for my granddaughter at Christmas! 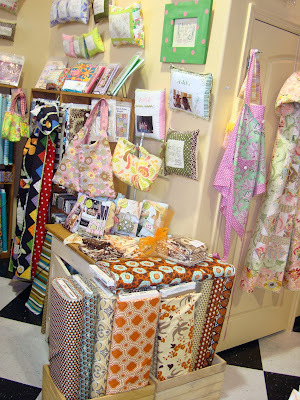 I am envious...you certainly have a lot of great shops around you! 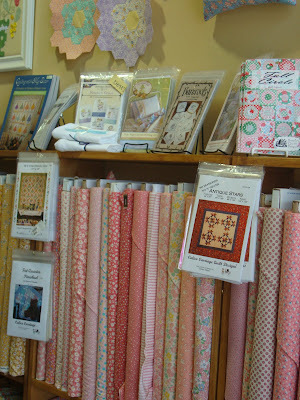 So many beautiful quilts and the fabric...oh so much fabric! Thanks so much for sharing all your pictures. So inspirational! Ohh my, how could you show MORE, so soon after the last? I have enough eye candy for the next week! I love Material Girls. My in-laws live near it so I stop in quite often when I'm in the neighborhood! 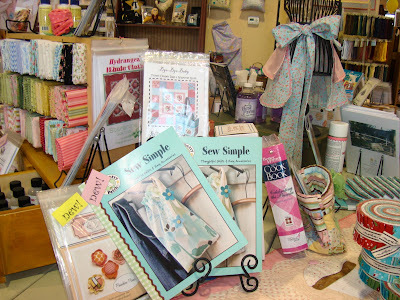 They always have cute stuff and the owner is so nice and helpful! I am so glad that EYE CANDY does not put on the pounds. WOWEEE! 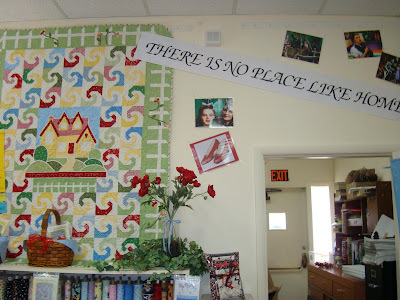 I love all of your pictures but I am so envious of all of the quilt shops you got to visit. I have nothing like that here. 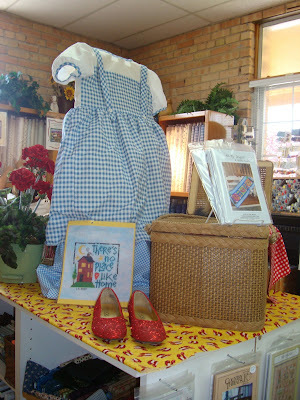 Too bad that Wizard of Oz shop did not have a free pattern. Theirs is too cute! Looks like little twisters on it. 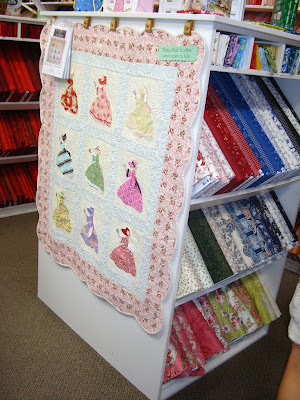 In the first shop the Ball Gown quilt is adorable! 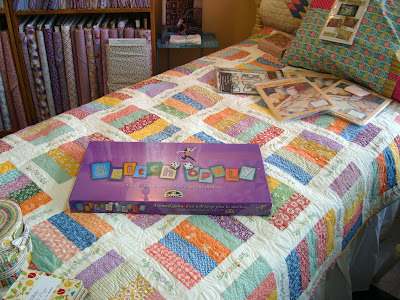 I like in the Material Girls store the quilt with the household duties appliques. CUTE! I should have taken notes so that I could comment on more but I forget now all the lovelies I wanted to comment on. Feel free to share more pictures. I sure would not mind one bit. Oh yes, I LOVE that pink and white and black floral print bag. If someone made that, do tell WHO makes that fabric??? 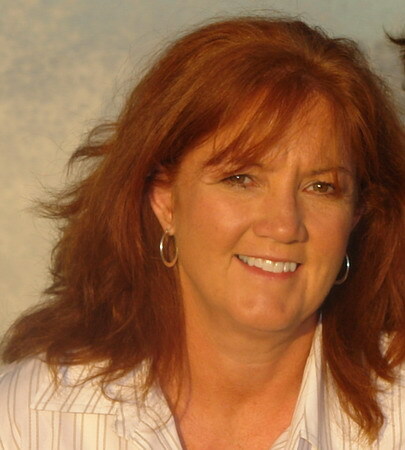 Nanette - thanks for the great photos. 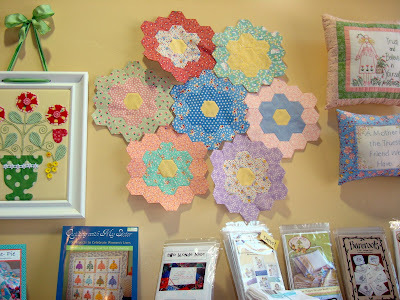 And I think I will be calling Material Girls in the morning to order some patterns!!! 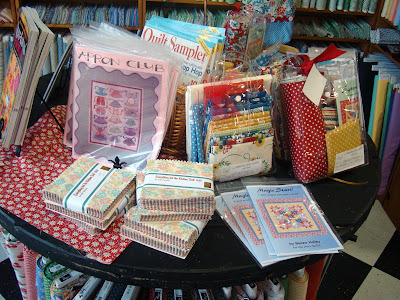 I have been enjoying your Shop Hop adventures SO much. Each picture is so full of colorful eye-candy.. you can't possible take everything in! Thank you so much for taking us along. 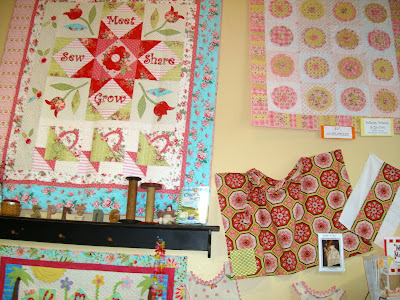 More "wows" here :) What amazing shops. 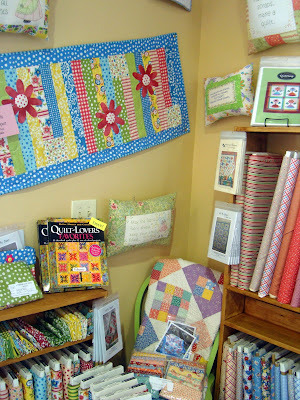 I need to just sit quietly and let all the creativity just sink in! Thanks for sharing such amazing photos!! 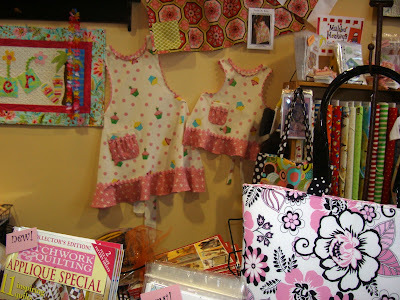 The whole shop looked like....I wished I was there, Thanks for great pics again!! 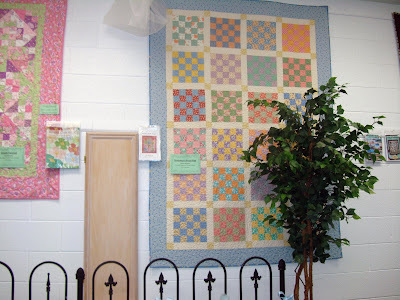 How I would love to visit Material Girls! 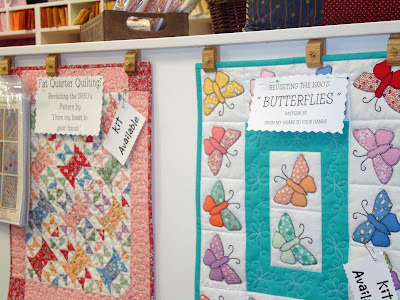 What a quilter's wonderland - so many quilts I had never seen before and so beautifully arranged! Thank you so much for sharing it all! 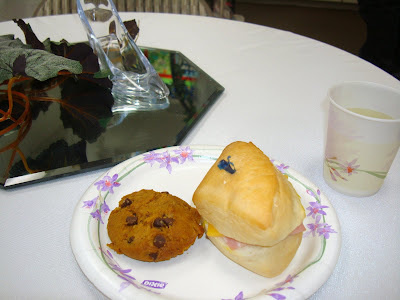 Great review of the event. 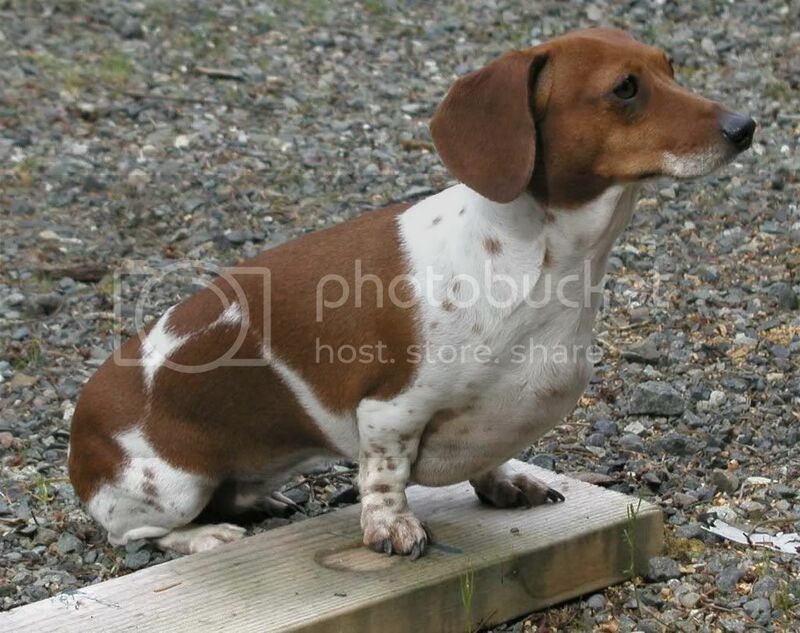 This post makes me feel happy this morning. 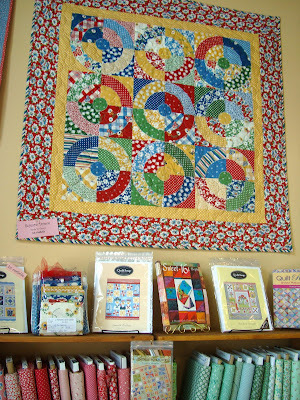 Makes me want to go sew and push through it all. I'm so glad I came to it today. Further proof a Blog continues to give. Thanks so much for the wonderful comments on my shop!! 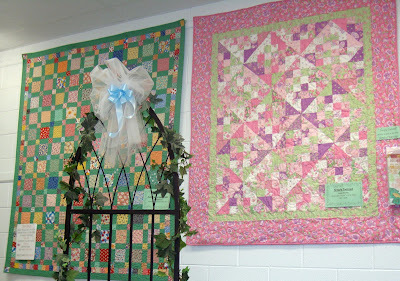 I just found your blog last night and commented on your awesome quilt. Next time your in be sure and introduce yourself.